Daniel Oates is the Miami Beach Police Chief. He has been following an ongoing story about a Miami Beach resident who was trying to burn down his condo unit. The resident claimed he wanted to kill all the Jews in the building. Germany's Jewish population is small, somewhere around 200,000. Yet in German schoolyards, the word “Jew” is heard regularly, and not in a good way. 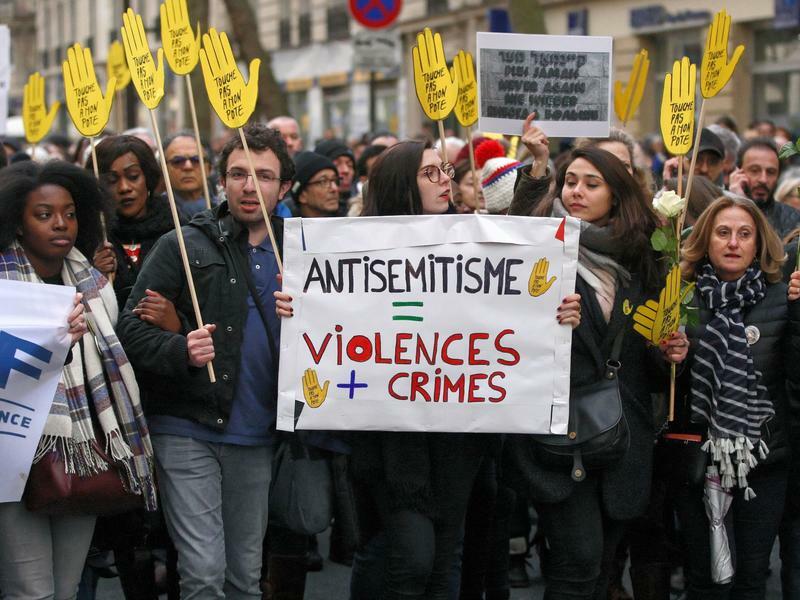 In late March, thousands of people took to the streets of Paris to protest the murder of an elderly woman whose killers may have been motivated by anti-Semitism. The silent march started at Place de la Nation and ended at 85-year-old Mireille Knoll's apartment in a working-class neighborhood in the east of the city. That's where her partially charred body was found with stab wounds on March 23. The Anti-Defamation League has identified 1,986 anti-Semitic incidents in its 2017 Audit of Anti-Semitic Incidents. That's up from 1,267 in 2016, marking the highest single-year increase since the organization released its first audit in 1979. 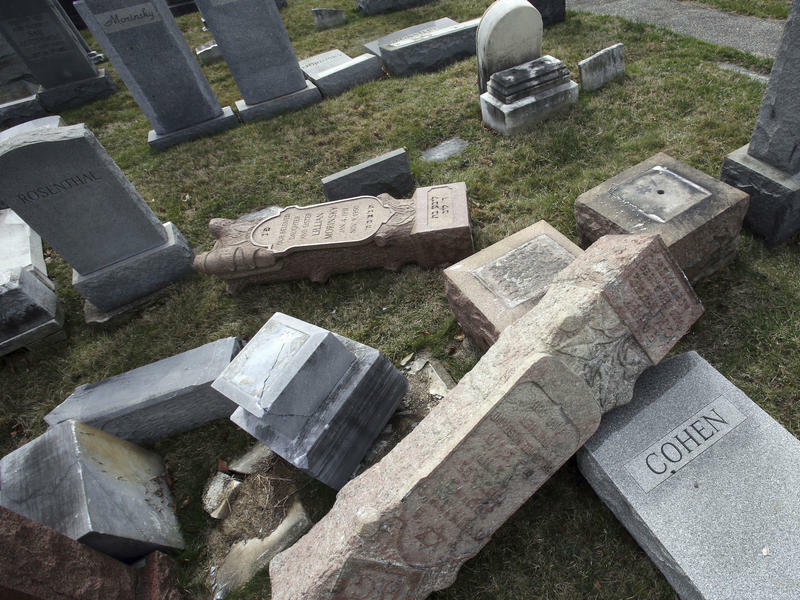 A Jewish advocacy organization expects a staggering increase in anti-Semitic incidents by the end of 2017. 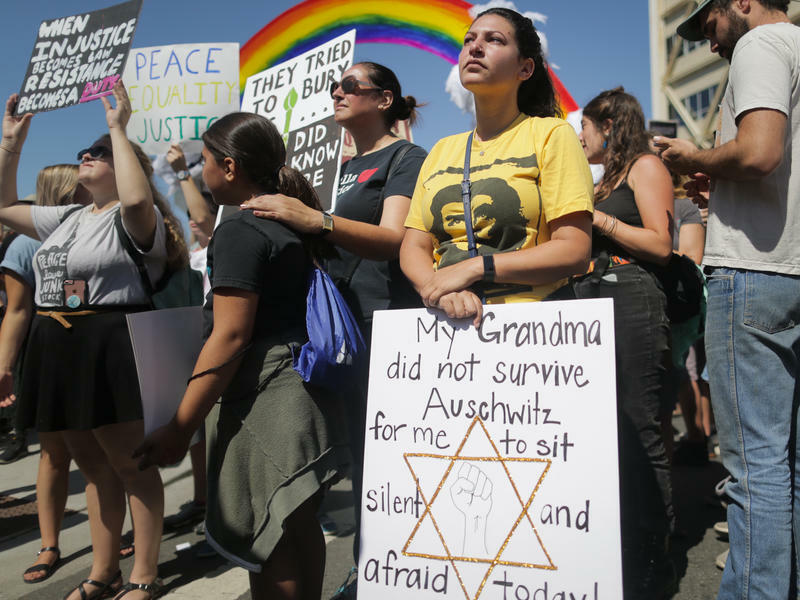 That projection comes after the Anti-Defamation League counted an 86 percent spike in attacks on Jews and Jewish institutions so far this year, according to a report released Monday. When her 7-year-old son, Noah, came home from school with a black eye, Virginie Selem decided she had finally had enough. 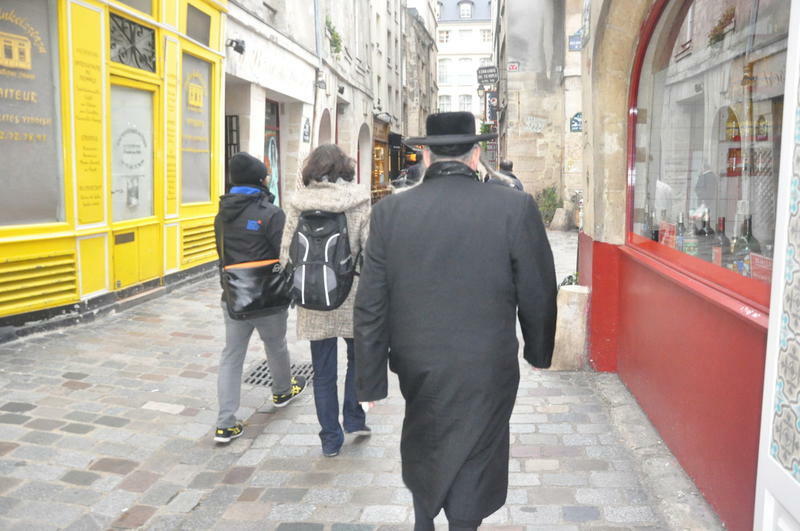 “He told me someone at school had called him a dirty Jew,” says Selem, a mother of three living in Alfortville, a middle-class suburb southeast of Paris. 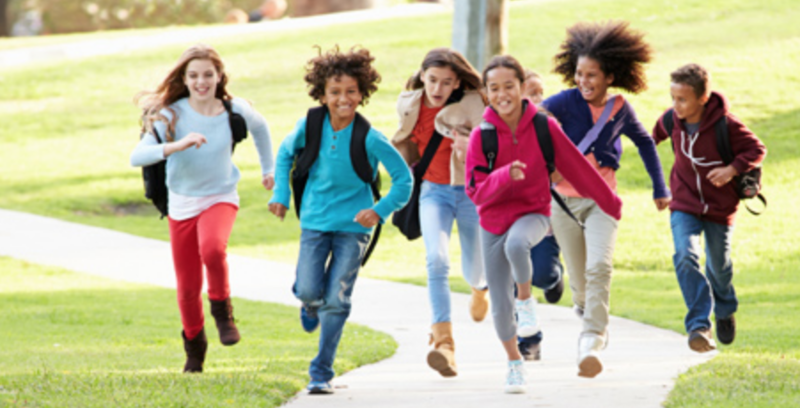 Selem describes her family as not especially religious, but at the start of the next school year, she took her three children out of the French public education system and put them in a private Jewish school. 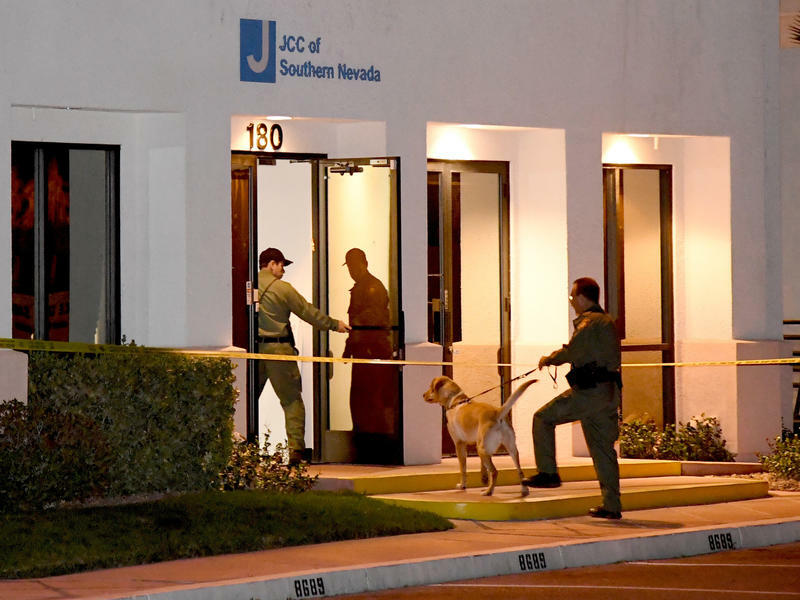 The Department of Homeland Security is stepping up its support for Jewish institutions across the nation who've received more than 120 bomb threats in the past two months. Jewish Community Centers have been pressing for help as they've been targeted by waves of threatening calls as well as vandalism. Since January, the calls coming in to JCCs have been both vivid and unnerving. Betzy Lynch, executive director of the JCC in Birmingham, Ala., got three of the threatening calls, all very similar. At least 86 Jewish organizations in the United States have received threats since Jan. 1, 2017, according to authorities. South Florida is no exception. Just this Monday, a bomb threat forced the evacuation of a Jewish Community Center in Davie. A synagogue in Miami Beach was desecrated over the weekend and several cars in an Orthodox Jewish neighborhood were marked with swastikas. 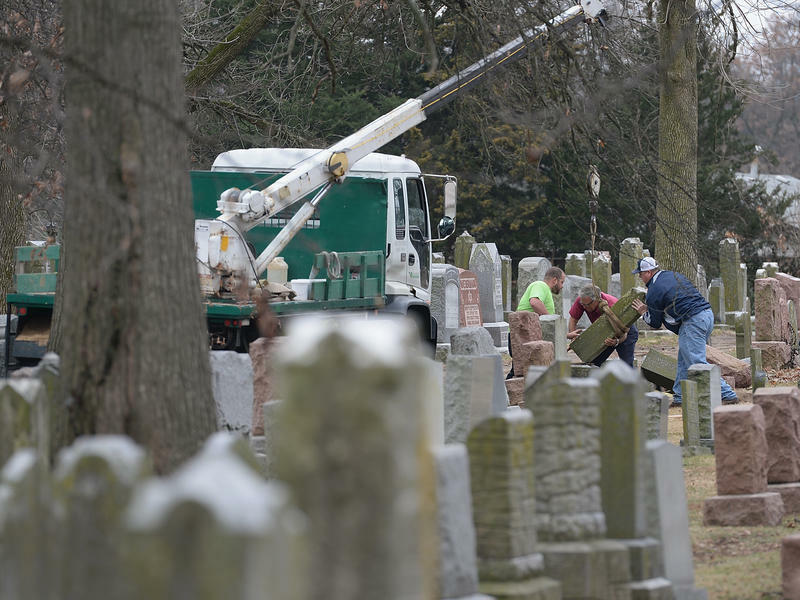 News of recent anti-Semitic acts in the U.S. — like the toppling of tombstones in a Jewish cemetery in St. Louis and bomb threats against Jewish community centers — is being followed closely in Israel. So is the Israeli government's response to these incidents. 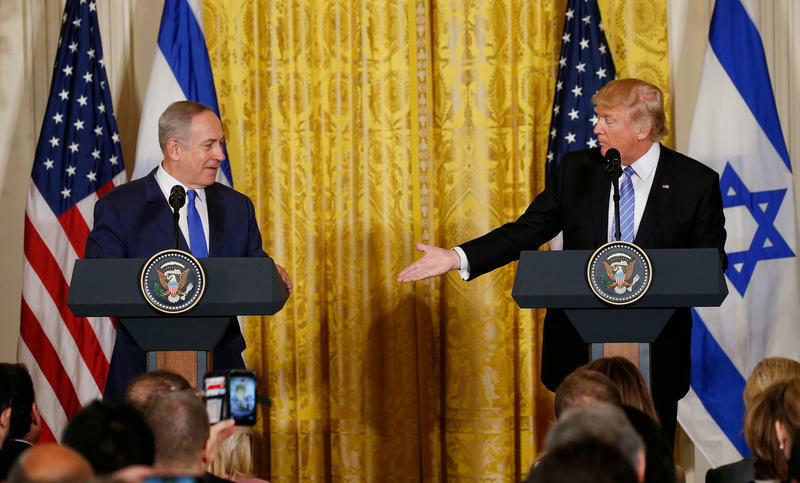 Some Israelis are questioning whether Prime Minister Benjamin Netanyahu has played down the incidents to keep pressure off his political ally, President Trump. Anti-Semitism is on the rise in America. And the recent surge of anti-Jewish hate incidents appears to coincide with the political rise of President Donald Trump. Trump doesn't seem interested in talking about it. During his first solo news conference on Thursday afternoon, Trump was asked about the rising number of anti-Semitic crimes around the country. It was the second day in row that he got a question on this subject.